Thank you Five for your hospitality and recording! Another great meetup behind us. Building responsive layouts for React Native - Sergej Jakovljev. Building responsive websites became very easy with all the tools and frameworks that we have available at our disposal, then React Native came and revolutionized how we build mobile apps. Still, creating responsive layouts that look great both on phones and tablets,of any size and resolution in RN might be a problem. That's why we built React Native Responsive Layout library which makes it as easy as it is on the web.Sergej presented how to use this library, what problems does it solve and what is the benefit of using it over some other websites. 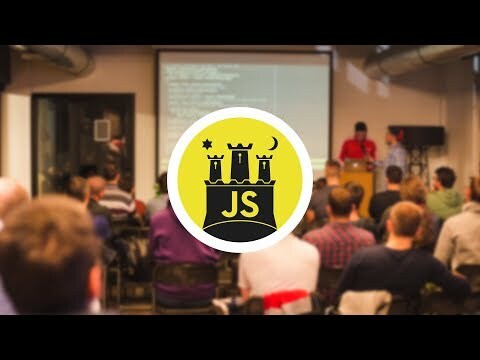 See you at the next JS meetup! Thank you Five for your hospitality! Check how it was in this awesome gallery! See you at the next NodeSchool event! Thanks a lot to the folks from Five for the great hospitality and recording of this meetup! There is a hype going on with GraphQL for some time now. What is wrong with plain REST API and how does GraphQL fix that. We’ll start with introduction and some basic examples and wrap it up with scenarios when to use it. 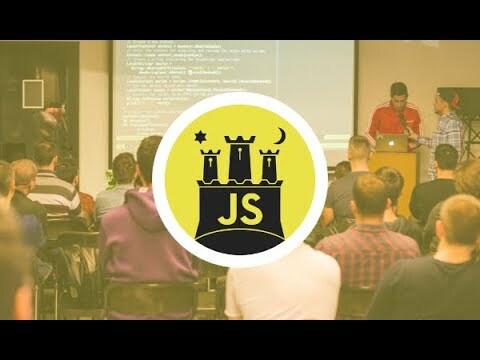 Today, on April 1st 2016., another CoffeeJS Zagreb Meetup took place in Kino Europa at 9 o'clock. Again we had the same number of 5 enthusiasts as last time but this time some new faces shown up. In relaxing atmosphere of Kino Europa we were discussing about Webpack, Browserify, Enterprise software production, HTML PDF app, servers, passenger, iOS development and much more. Join us next week at the same time and please give us hint for scheduling next CoffeeJS (day in the week or hour) that would suit you more if you would like to join us. This time we will talk about Electron, a tool for building cross platform desktop apps which was initially developed for Githubs atom editor and ngrok. For years I've been working as an ActionScript developer making cross-platform apps in Adobe AIR. Few months ago I've started to work with Electron. I'm also writing my thoughts and findings on my blog Electron Rocks! Save time and be more productive. Expose local servers behind NATs and firewalls to the public internet over secure tunnels. We think that this two changes will add a great value to our community and that they will for sure bring up the quality of our meetups.